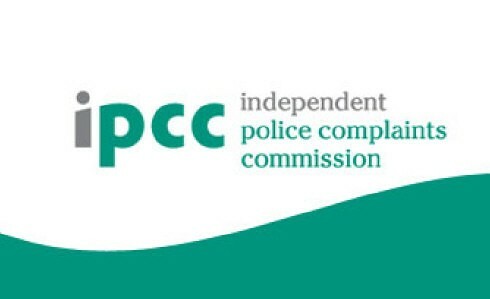 About an hour ago, I received communication from the British Independent Police Complaints Commission – the public body responsible for holding to account, the Police Service of England and Wales. I was flabbergasted to learn that, the IPCC has upheld my complaint that the London Mayor’s Office for Policing and Crime didn’t properly record my complaint, that the ‘Commissioner of Police of the Metropolis misled the UK Parliament in saying there was no evidence that the Metropolitan Police Service leaked my private data to The Sun newspaper’ – outing me as a gay man, among other things. The Mayor of London tried to brush it under the carpet, but the IPCC has now overruled this. This latest development has managed to restore my faith in the organisation, which lets down so many minorities, who should be there to serve the public not the police. My serious complaint was as a member of the public, which I have been for the past year now, having ceased being a Police Detective with Scotland Yard. I only hope now that, the Mayor’s Office for Policing and Crime does its job, and holds to account the London Police Commissioner on why he said what he said to the Chair of Parliament’s Home Affairs Committee. I am of the firm belief that no one, regardless of their rank, is above the law or scrutiny.